Dogs Trust: Could you spare any stamps? Could you spare any stamps? Our lovely 'stamp lady' Jenny Thomas raises pounds for our hounds by sorting and selling stamps! Find out how YOU can help, and how well Jenny has done so far this year - here. actedlecI will start saving stamps for Dogs Trust. But could you please put on you website, "when cutting stamps from envelopes there needs to be a quarter inch surround". Otherwise the stamps have no resale value. sheila Fath. Thank you for the advice! We have updated accordingly! This is an old post but I have some stamps to donate - is this information/address still accurate! Many thanks. I have some stamps to donate, is this information/address still correct? Yes, please Emily! It is indeed still accurate. Thank you! Thank you! I will note the address and get them to you! 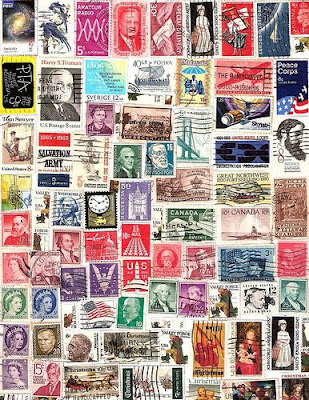 Just checking that you still want used stamps - I have a number of UK & foreign stamps and will send if needed. 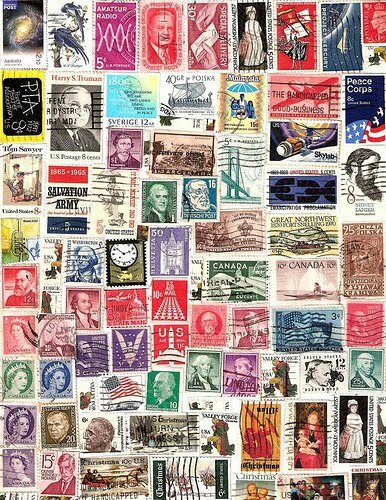 I wrote a message a few weeks ago ofering you stamps. No-one has replied - is this site no longer active?